color cards, folded business cards, envelope business cards, square, small cards, and unique die cut business cards. or kids maybe got their paws on them? That can be embarrassing handing the card off to your prospect. 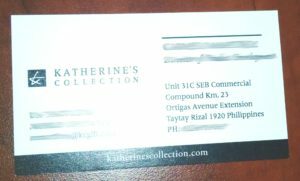 Eveready Printing, Inc. launched a website that has waterproof / tear resistant calling cards and they can be ordered via Waterproof Printed Products site or by contacting a representative. 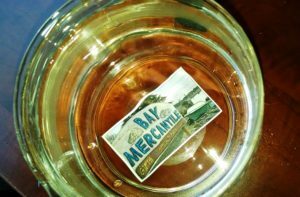 Why do you need waterproof business cards? Well to prevent the above from happening, and your professional needs.. If you work at a bar, hospitality, surf instructor, charter boat captain, a profession on the beach, theme parks, zoo’s and park (metro, state, national) systems, these cards are ideal for you. 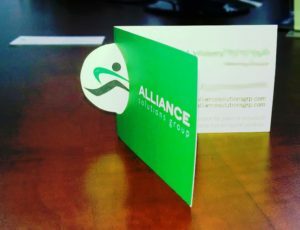 The business card is the number one sales tool, and why not impresses your prospect / client the first time. When you print on our material, you can feel confident that the print and substrate will be just as crisp as the day it came off press. WePrintQuick, a service of Eveready Printing has been in business for 116 years, and over time we have designed and printed great looking cards! These business cards are the answer for your design to continue to look good even after being sat on.